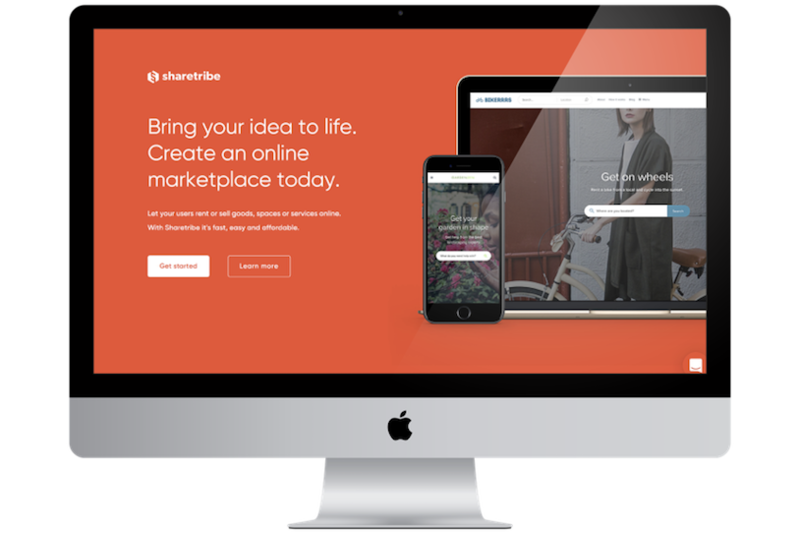 Sharetribe is a platform for building any kind of marketplaces. It’s core platform offers client an option to set up marketplace in a minutes using SaaS version. IT House is helping the ShareTribe team building their core system, so we know it quite well, one of the biggest implementations done by IT House was – implementing Stripe payment gateway and creating Hourly availability calendar. Adding payment gateways – Stripe, PayPal, MangoPay, etc.